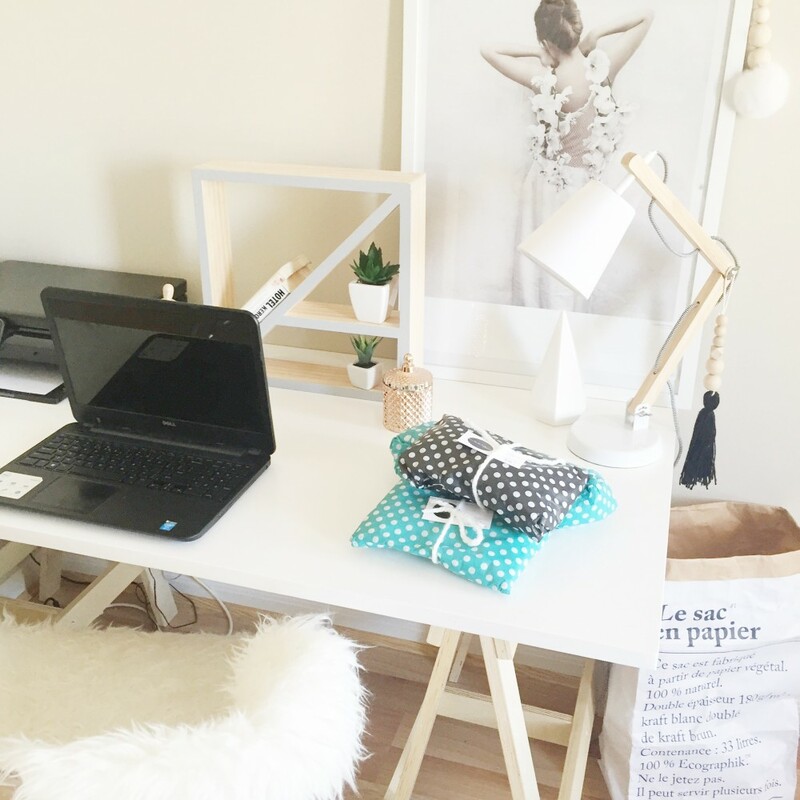 Cassie Crawford’s Scandinavian style creative workspace made our hearts skip a beat! She’s the talent behind ZARR Designs and shows that you don’t need a huge space or to over-style to create a beautiful and inspiring workspace. 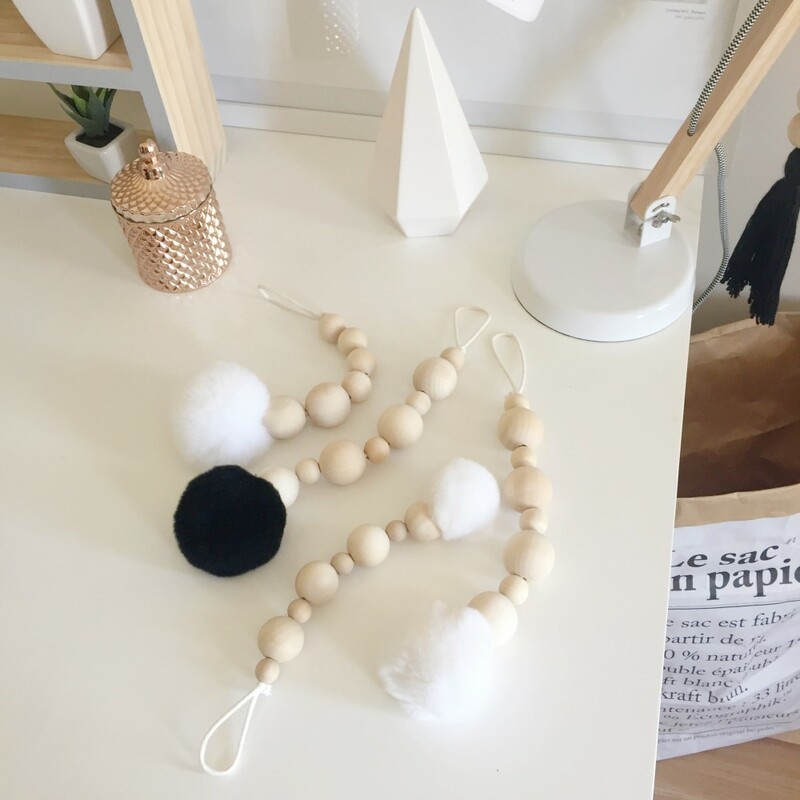 As a busy Mum of three small children, my workspace is my little ‘outlet’ where I run my small home business ZARR Designs. “Once the kids are settled in bed for the night (or on kinder/daycare day) this is where you’ll find me, either responding to emails, catching up on social media and more importantly creating all of the orders I receive and getting them ready to ship,” says Cassie. 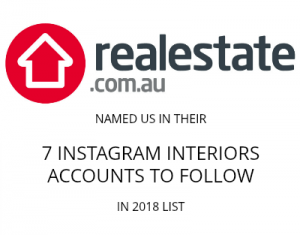 Most of the furniture and decor in this space is from other small businesses I discovered on Instagram — being a small business owner myself, I love to shop small and support other stay at home mums. “I also can’t go past a Kmart bargain though,” laughs Cassie. Cassie says the inspiration for her business, which is most well known for its kids decor, is her children. “The ‘ZARR’ in my business name comes from my family, Zavier (2), Amaya (1), Ryder (4) and my husband Ryan,” explains Cassie. I create lots of personalised products for children’s rooms but my ‘Scandi drops’ and plain beaded garlands are my personal favourites. 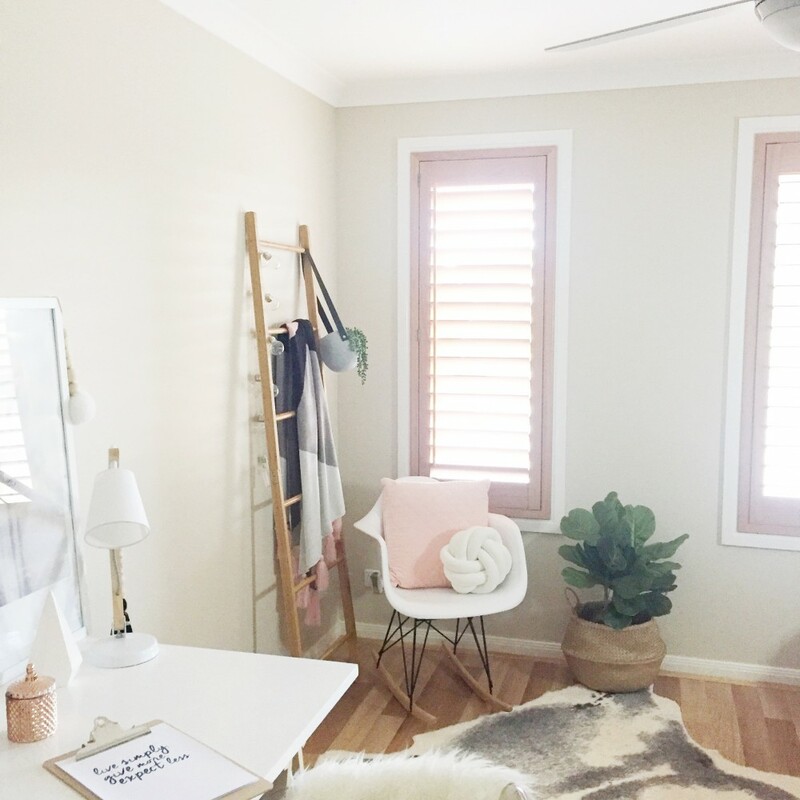 Thank you Cassie for sharing your beautiful workspace with us and for the info on where to shop the look. 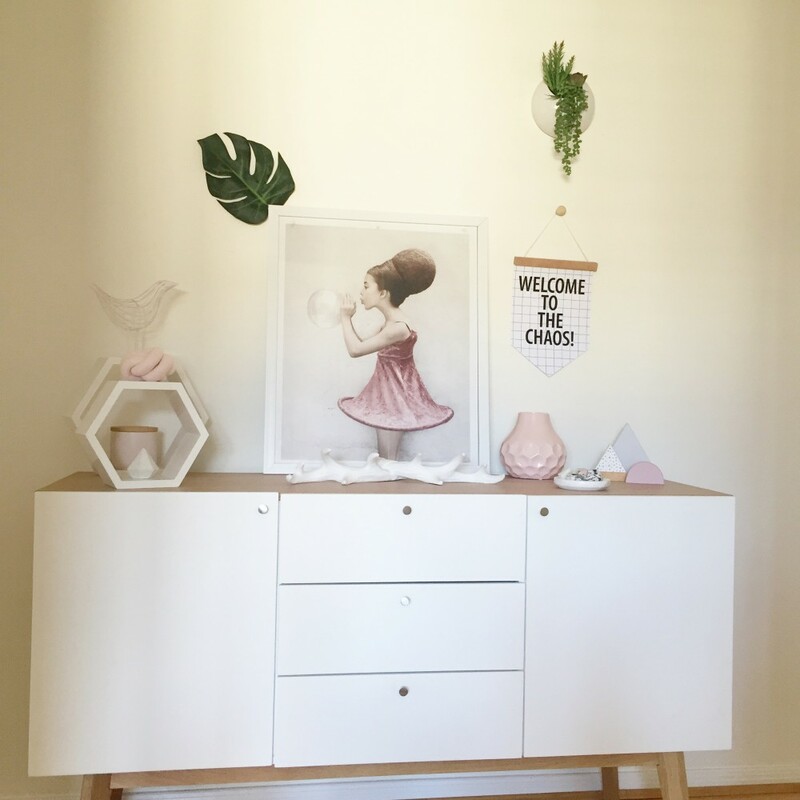 For loads of nursery and kids styling inspo, follow ZARR Designs on Instagram or why not check out her online store. Do you have a favourite space in your home you’d love to feature on STYLE CURATOR? Why not email us so we can look at featuring it!